Full Description: 27+/- Acres on Salt Creek joining US Forest Service owned property in the Talladega National Forest near Mt. Cheaha, Salt Creek Falls, and Camp Mac. Beautiful, swift-flowing Salt Creek runs through this great wooded property on Salt Creek Road in the northeast corner of Talladega County near Munford, Alabama and Oxford, Alabama. Located due north of Alabama’s highest point, Mt. Cheaha. It is within moments of the famous Salt Creek Falls and joins property owned by the US Forest Service in the Talladega National Forest. The property is secluded, has nice hardwoods, several flowing springs, and several potential cabin sites with views of the surrounding mountains. If you have been looking for a secluded property, adjoining the National Forest, with a nice creek and hardwoods…you have found it! Within easy reach of I-20 from Atlanta or Birmingham. Coordinates of property 33.501324, -85.861845 Shown strictly by appointment only. Full Description: 8.8+/- Wooded acres with lake on Lake David Road north of Lineville. Excellent building site overlooking the lake, good access on a county gravel road, just a short way from the paved road. Old barn on the property that needs some work, but is salvageable. There’s a roadway through the property too. Power along the road. This is one to see! 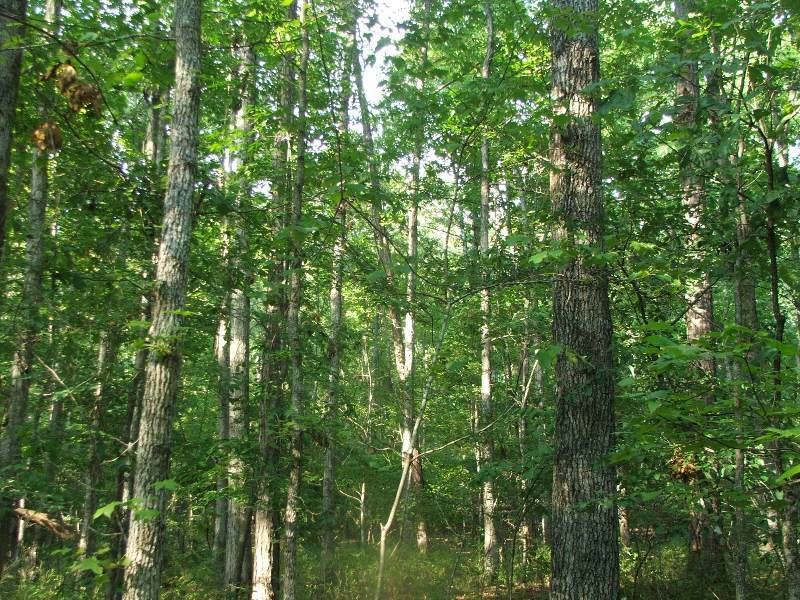 Full Description: 15.23 Acres in Hardwood Mountain Preserve, a rural-living community it Cleburne, County, Alabama. Access to the Talladega National Forest! If you are looking for a secluded, scenic, natural place to build your dreamhome…a place in the country, where you can get to know your neighbors, and a refuge from the city life…this place is for you. Beautiful hardwoods, open areas for pasture and gardening, a free-flowing creek, rock outcroppings, a gorgeous building site in a protected area…all with room to stretch on 15.23 acres. Hardwood Mountain Preserve is a community joining the Talladega National Forest where nature is at your door. The community has miles of biking, hiking, and golf cart trails for owners. There’s creeks, campsites, beautiful scenery, and direct access to US Forest Service owned land for all of the Hardwood Mountain Preserve owners. If you are looking for a subdivision, keep looking. These are acreage lots developed with the rural lifestyle in mind. There are some common-sense restrictions that enhance the community. Located within 1 hour of both the Atlanta and Birmingham metro areas. It’s like living in a National Park…without the crowds! 196 acres +/- of land for sale near Moundville in Hale County, Alabama for $328,000. This is an outstanding timber and recreational property located only 26 miles from the University of Alabama in Tuscaloosa. The timber on the property consists of roughly 100 acres of 13 and 14 year old pines and the balance in mature mixed timber. The property is perfect for holding and hunting whitetails because of the thick bedding areas and the mast bearing trees. A wet weather stream flows through the property. The property has lots of frontage on Beckom Bottom Road, and a powerline runs throughout the tract. This is a great opportunity to invest in timber and have a tremendous recreational property as well. Get in on this property before hunting season. The tract is convenient to Moundville and Tuscaloosa. You will see a sign on the property. Showings are by appointment only please, so contact Jonathan Goode at 334-247-2005.